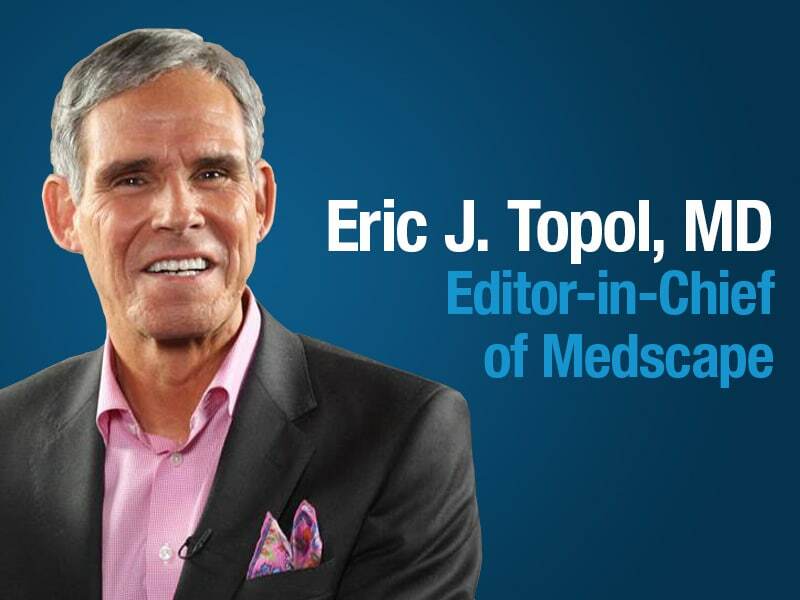 Topolog with Dr Eric Topol Interviews and thoughts from Dr Eric Topol, Medscape Editor-in-chief and Director, Scripps Translational Science Institute. 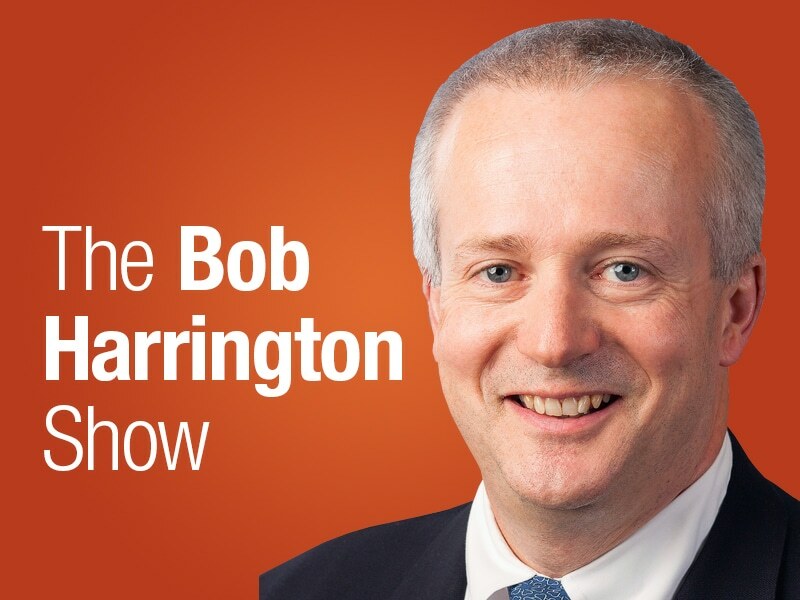 The Bob Harrington Show Dr Robert Harrington (Arthur L Bloomfield Professor and chair of the department of medicine at Stanford University) conducts a series of interviews with cardiology leaders for perspectives on the latest trials, trends, and conferences. 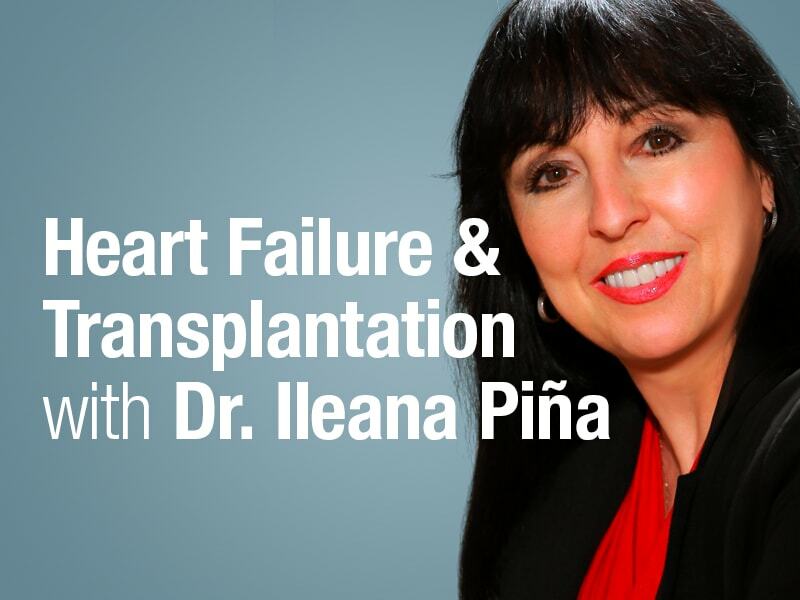 Heart Failure and Transplantation with Dr Ileana Piña Heart-failure specialist Dr Ileana Piña (Albert Einstein College of Medicine at the Montefiore Medical Center) shares her views on HF and cardiology. 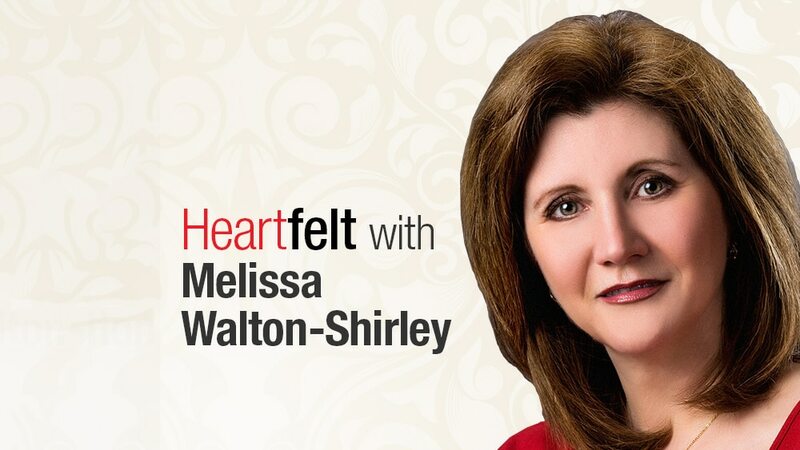 Heartfelt with Dr Melissa Walton-Shirley Dr Melissa Walton-Shirley brings a personal and practice-focused perspective to headlines, research, and overlooked cardiology gems. 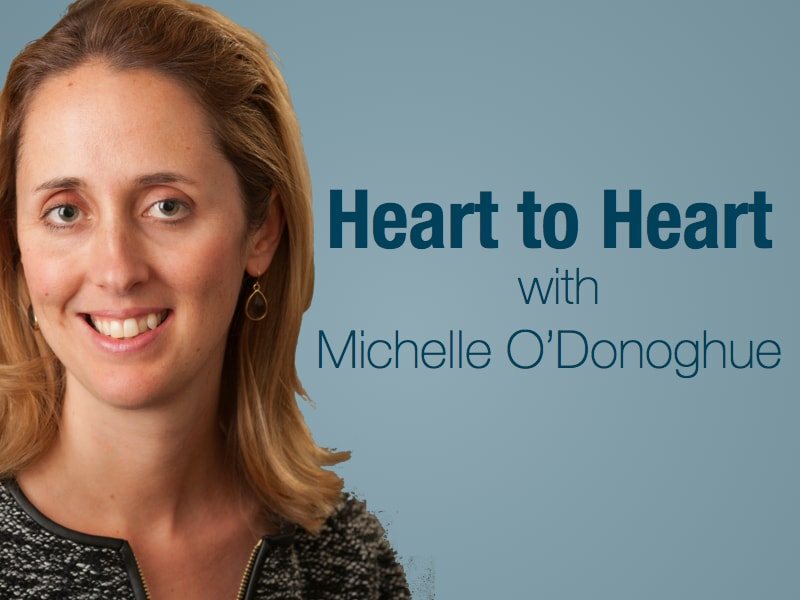 Heart to Heart with Dr Michelle O'Donoghue Dr Michelle O'Donoghue discusses the latest research and challenges facing the cardiology practitioner. 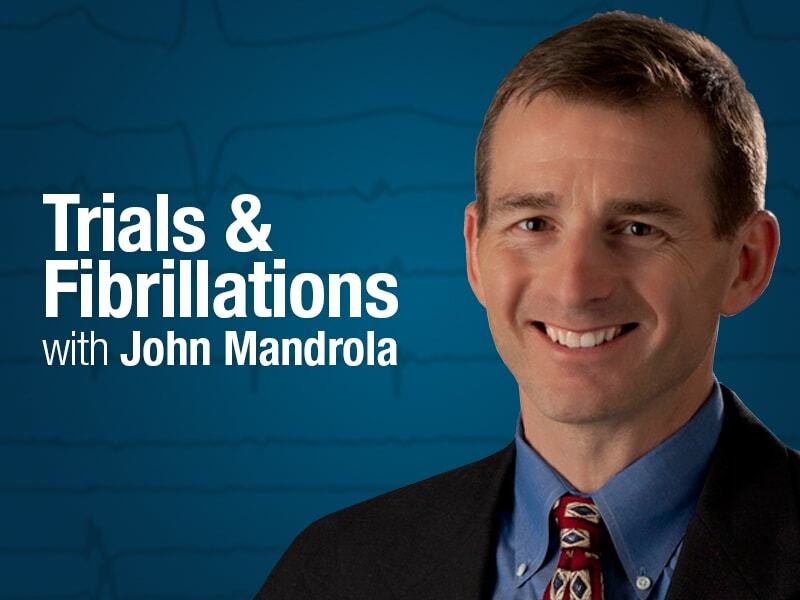 Trials and Fibrillations with Dr John Mandrola Electrophysiologist, competitive biker, blogger, and teacher Dr John Mandrola shares his thoughts on the world of electrophysiology and medicine.